Thanks for choosing Paper Tiger! 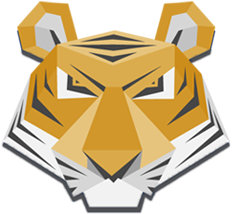 After creating your account, you will be immediately signed into Paper Tiger. You can cancel your Paper Tiger account at any time, there are no contracts or cancellation fees. You will be billed $4 immediately and will be billed again on this date next month.